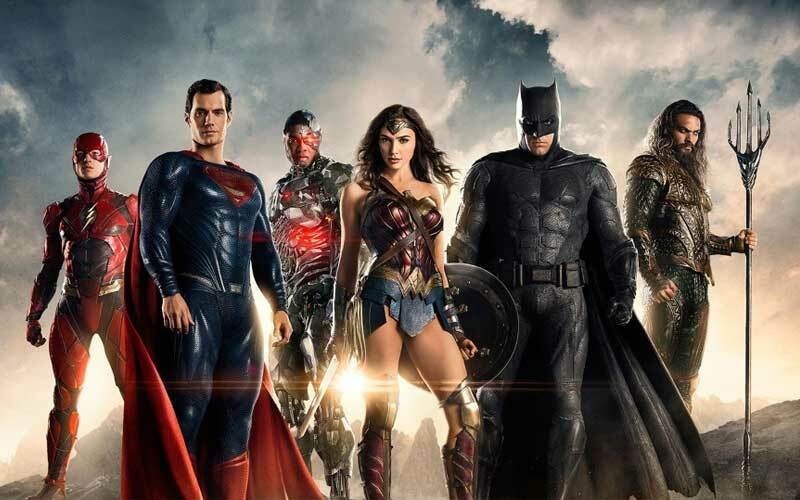 Home News Justice League Official Trailer is Out and its AWESOME ! 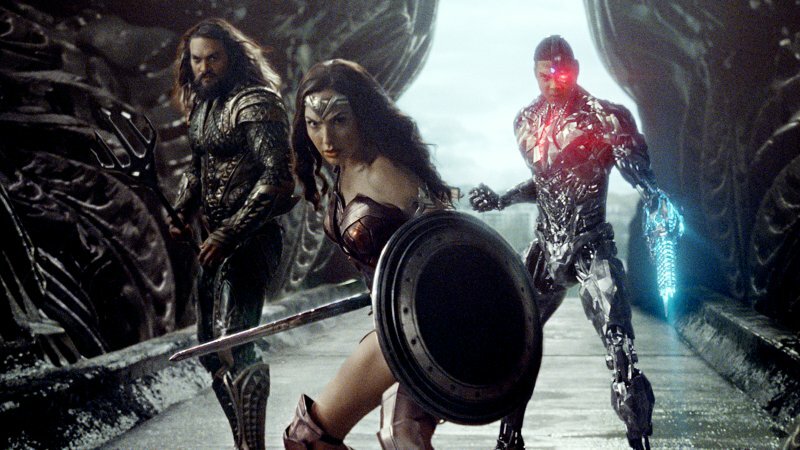 One of the most awaited Hollywood movie Justice League’s official trailer is finally out with amazing visuals and awesome new characters like Wonder Woman, Flash, Aqua Man, Cyborg, Batman and Super Man. Trailer of Justice League already reached 1 million views on Youtube within 24 hours of its release. Trailer is full of action and it has countless WOW moments in it. These characters are popular among kids and they will defiantly going to love this movie.